If you’re searching for the biggest beauty trends, you’ve likely gone down the rabbit hole that is Pinterest. Pinterest is one of the most popular social media platforms for scoping out the latest and greatest in the beauty scene, but if you don’t have time to scroll endlessly through your feed, we’ve gone ahead and done all the work for you—compiling the hottest winter beauty trends. Keep reading to discover the six biggest Pinterest beauty trends for winter 2019—from makeup to hair color to skin care—so you can get a beauty look that’s pin-worthy. To start your natural makeup look, you’ll want to perfect your complexion without taking away from your natural beauty. First, apply the L’Oréal Paris Infallible Pro-Glow Makeup Lock Primer to smooth out any imperfections and allow your makeup to last all day. Then, use the L’Oréal Paris Infallible Blend Artist Foundation Blender to buff out the L’Oréal Paris Infallible Pro-Glow Foundation. This foundation offers medium coverage, allowing it to conceal any flaws without completely masking your beautiful skin! It also has a radiant, glowy finish that’s ideal for a natural makeup look. 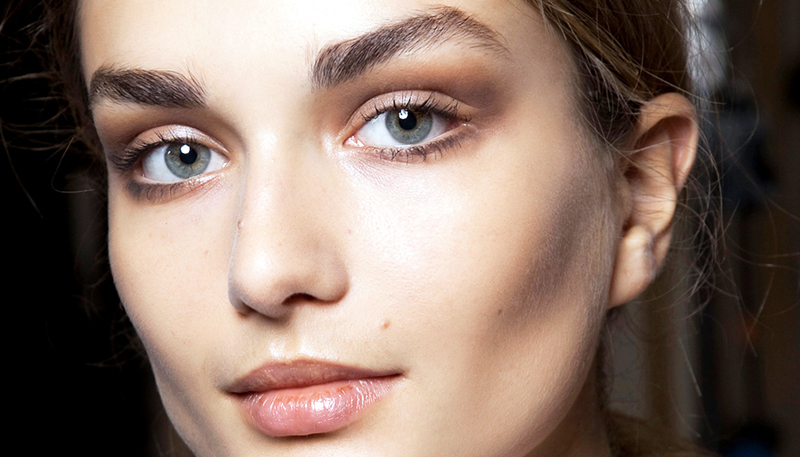 Warm up your makeup look by applying a little bronzer! Use the L’Oréal Paris True Match™ Lumi Bronze It Bronzer to contour your cheeks, nose, and temples. 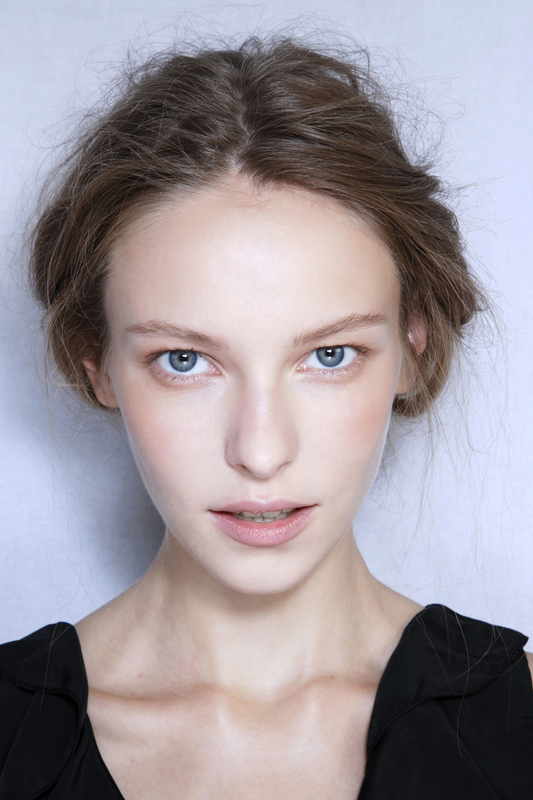 Then, pop a neutral blush onto your cheekbones. At the moment, we’re particularly loving a coral hue, like the L’Oréal Paris Paradise Enchanted Fruit-Scented Blush Makeup in Fantastical. Once you’ve finished your face makeup, it’s time to move onto your eyes. First, use a brow mascara, like the L’Oréal Paris Brow Stylist Boost & Set Brow Mascara, to define your brows. Then, grab your eye shadow! We’re fans of using an eyeshadow palette with all the shades you need, like the L’Oréal Paris Colour Riche Pocket Palette Eye Shadow in Boudoir Charme. Start by applying a medium brown shade on your lid. Then, define your crease with a dark brown shadow before popping a lighter shade around your inner corner! Complete your eye makeup with a few coats of mascara. For this natural makeup look, we recommend using a brown mascara like the L’Oréal Paris Unlimited Lash Lifting and Lengthening Washable Mascara in Black Brown. Seal the deal with a kissable pout by applying the L’Oréal Paris Colour Riche Lipstick Glossy Balm in Lovely Mocha. Balayage hair is a hair color trend we hope never goes away. Luckily, it isn’t disappearing anytime soon as it’s already one of the biggest Pinterest beauty trends this winter. 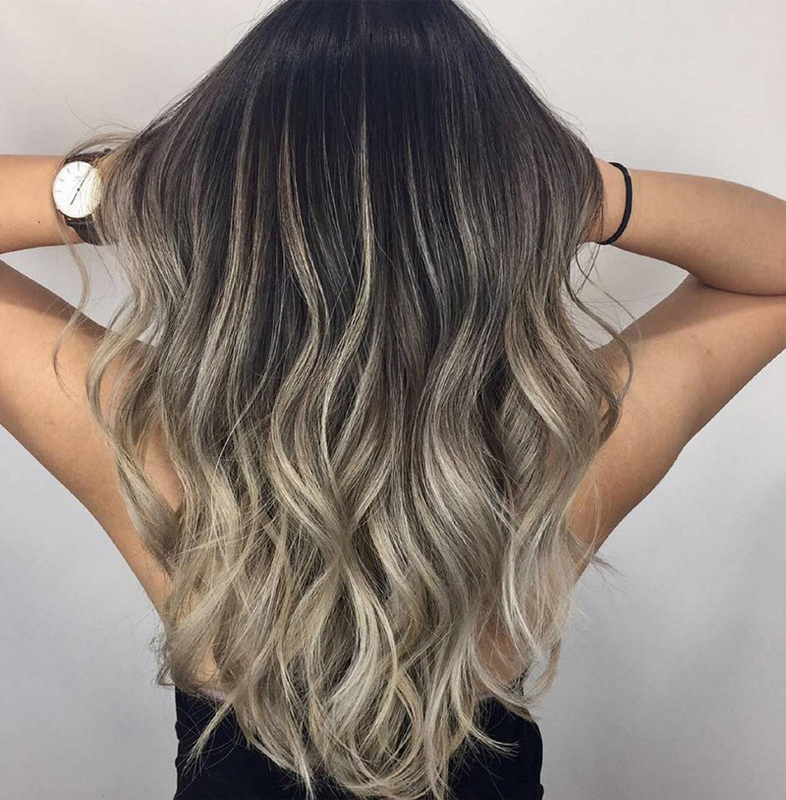 From purple balayage to chili chocolate hair, there are quite a few unique variations of this popular hair highlighting technique that have been taking the beauty world (and Pinterest) by storm. Red isn’t only a popular color around the holidays! For winter 2019, Pinterest users are dreaming of manes decked in a vibrant red hue. Think you can’t pull off red locks? Think again! We promise there’s a red hair color that’s perfect for you—and your skin tone—so you can sport this stunning hair color trend in a flattering way. Just head over to our article, 25 Pretty Cool, Warm, and Neutral Shades of Red Hair, to see for yourself! The New Year acts as a fresh start for many people—and changing beauty looks are proof of this outlook. 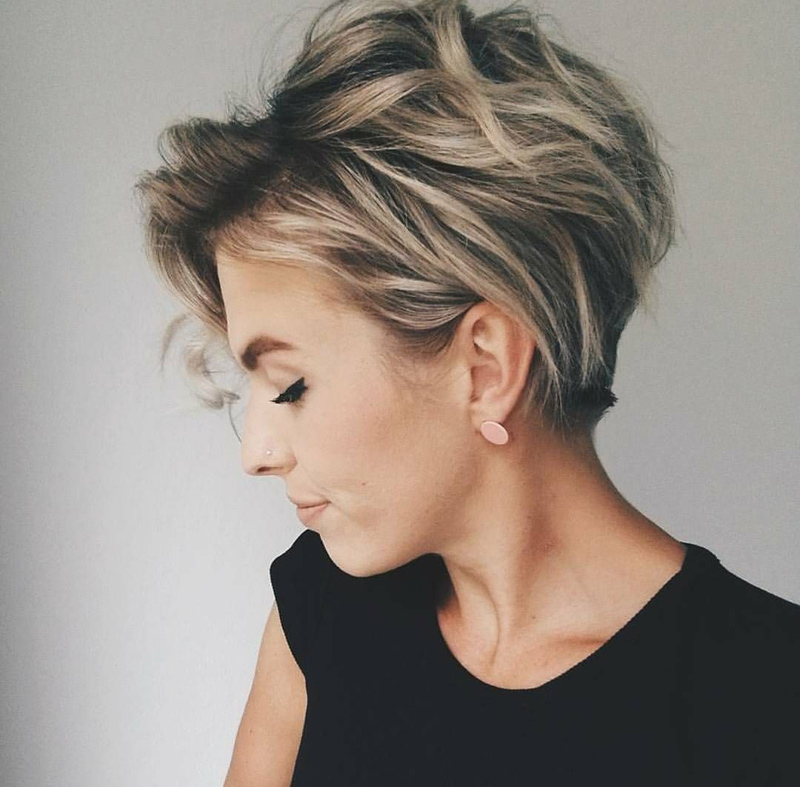 One way you’re sure to see people mixing things up at the start of the year is by chopping their locks shorter, Even Pinterest has deemed short haircuts a 2019 must! If you’re interested in this trend, click right over to our article, 5 Short Hairstyles That Will Inspire You to Cut Your Hair This Winter, for some inspo. 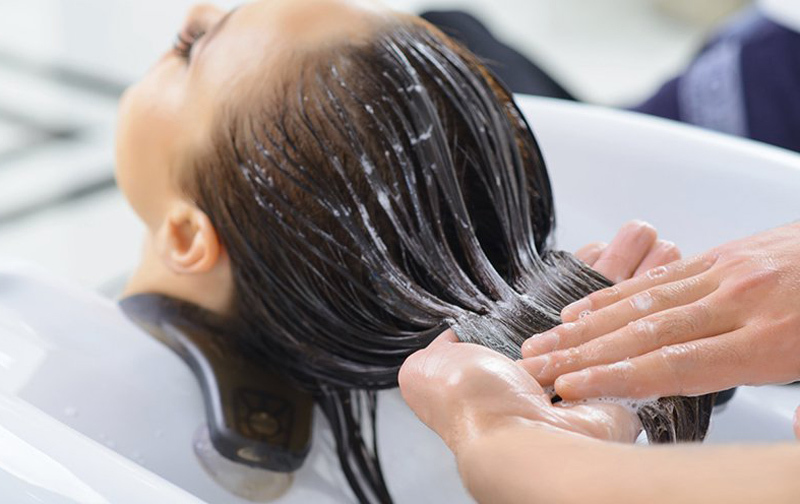 This winter we’re embracing self-care and with that, giving our locks some extra TLC. That’s why it’s no wonder hair masks are one of the biggest Pinterest trends for winter 2019! For an extra trendy take on this trend, try the L’Oréal Paris EverPure Intense Repair Hair Sheet Mask or the L’Oréal Paris EverPure Deep Moisture Hair Sheet Mask. To use, apply the cap onto your locks after shampooing, massage, and leave on for five minutes. Once your five minutes are up, remove the mask and rinse away! Believe it or not, you can still have oily skin during the winter—and this Pinterest beauty trend is centered around just that! Who wants unwanted shine to spoil their beauty look? But don’t fret—we have you covered with our very own oily skin care routine. 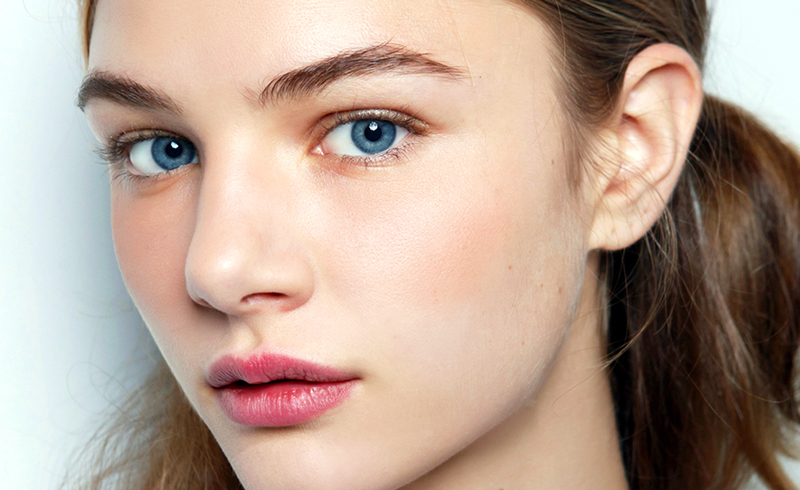 Here’s our Best Skin Care Routine for Oily Skin. Find more trends for the New Year in our article, 2019 Trend Forecasting: These are the 28 Trends to Watch.